We place your comfort at the heart of every product we design. Our bespoke furniture brand Bowes & Hill embodies our ethos of outstanding service, and because no two customers are alike, every sofa and chair is unique. Step into our Hampshire showroom and you will find something you love. Designed for every personality, our diverse pieces are distinguished in their comfort, beauty and singularity. Visit our showroom to find the Bowes & Hill sofa of your dreams. Meticulously crafted to last generations the durability of every piece is equally matched by its design ingenuity and elegance. Framed in solid beech, our British made to measure sofas and chairs are expertly handcrafted in the workshop behind our Hampshire showroom, with passion and pride. From corner groups to sofas and armchairs, our unique pieces can be made in any colour, shape or size. With thousands of fabrics and patterns to choose from, we will help you design your ideal traditional or modern seating solution. Every Bowes & Hill craftsman is highly experienced and we offer a convenient home visit service to determine precise dimensions and style, and to ensure there are no issues with access on delivery. 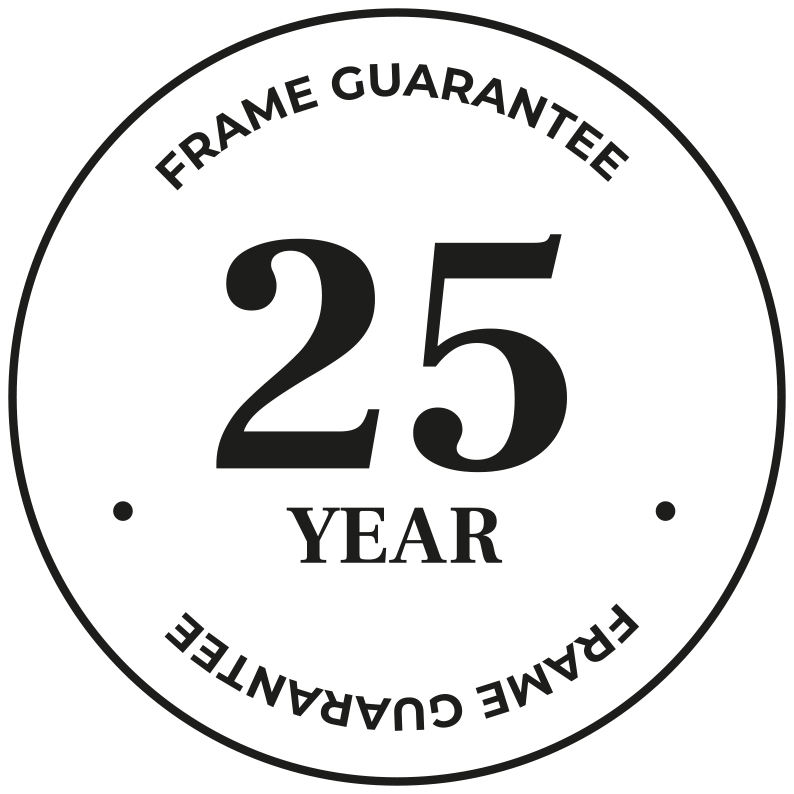 We want you to enjoy a stress-free furniture buying experience so look out for our 25 year guarantee and 0% interest over 2 years. Get in touch with our friendly experienced re-upholstery team to discuss your requirements. Bowes & Hill furniture is handmade in Britain by the finest craftsmen and women. Every piece we make at our workshop in Hampshire is characterised by its quality, distinctive design and attention to detail. Today we carefully select high quality timber and fabrics to provide the ultimate in comfort and durability.